A MAN IN his late teens has been arrested as gardaí in Tallaght this evening seized a sawn-off shotgun as well as €200,000 worth of cannabis herb and heroin. Gardaí recovered the firearm along with a number of cartridges when they searched a car in the Jobstown area of Tallaght in south Dublin at around 6.30pm this evening. Heroin and cannabis herb with an estimated street value of €200,000, subject to analysis, were also seized. The man is being detained at Tallaght Garda station and enquiries are ongoing, gardaí say. 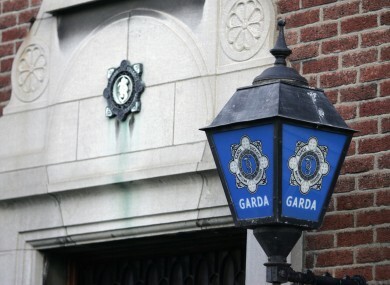 Email “Teen arrested as sawn-off shotgun and drugs seized in Tallaght ”. Feedback on “Teen arrested as sawn-off shotgun and drugs seized in Tallaght ”.